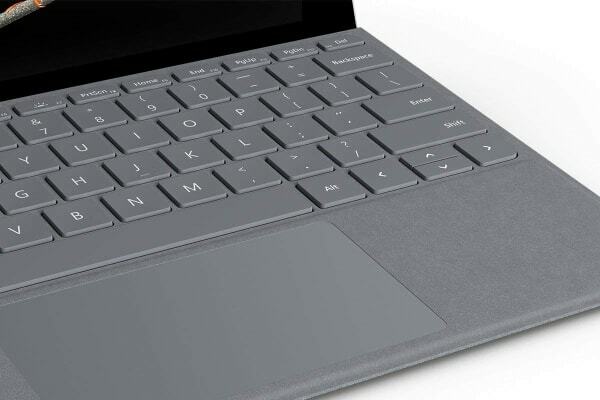 Increase your productivity with the Microsoft Surface Go Signature Type Cover, which features backlit keys, a generously sized trackpad and a sleek design. 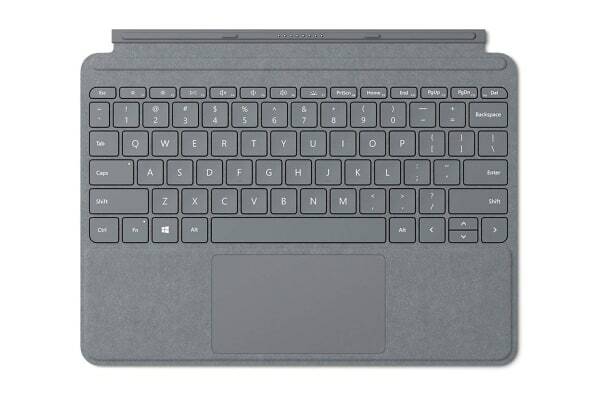 The ultra-slim Microsoft Surface Go Signature Type Cover boasts a full-mechanical keyset, backlit keys and optimum spacing for fast, fluid typing. This convenient cover also comes equipped with an extra-large glass trackpad for increased control and navigation. 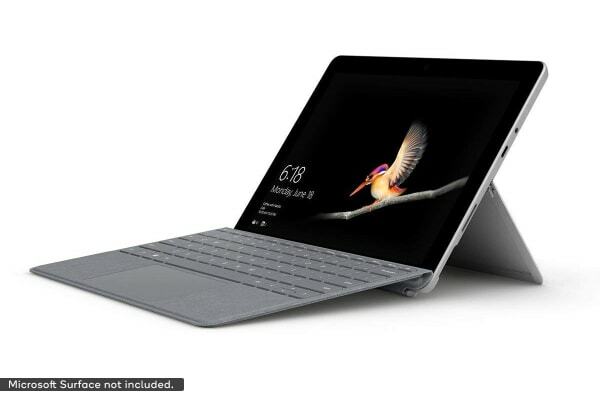 Complete your everyday tasks with the Microsoft Surface Go Signature Type Cover, which adds a streamlined look and feel to everyday tasks with a blend of elegance, comfort and technology.